Home » Tamil » News » Disturbances between Nayanthara and her beau? 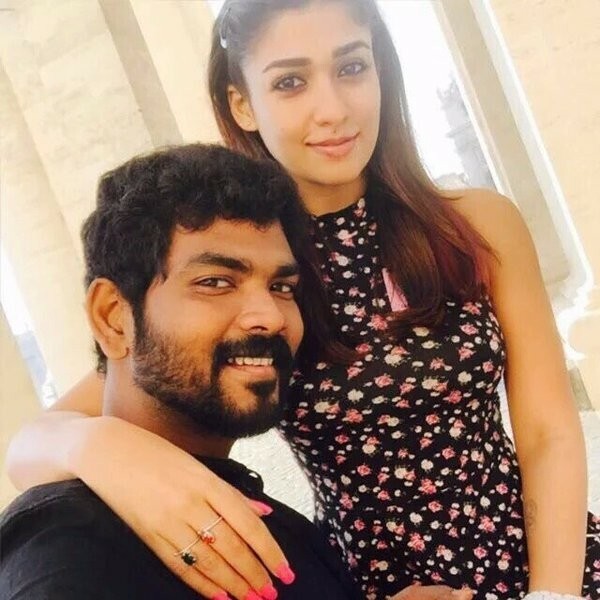 It is rumored that actress Nayanthara and director Vignesh Sivan have secretly tied the knot a year ago and this has been kept under wraps keeping the actress’ career in mind. The bold and beautiful actress Nayanthara is yet again all over in the news for her massive spat with her alleged Boyfriend Vignesh Sivan. It is rumored that Nayanthara and Vignesh Sivan have secretly tied the knot a year ago and this has been kept under wraps keeping the actress’ career in mind. Both share an amazing bond and we have witnessed that during their visit to former CM Jaya Lalitha’s funeral. While it is said that the fans of the actress are hugely disappointed with this news and her choice, the actress and the director have in multiple instances denied the rumours. Nayan had put all her hopes on DORA, her recent release and was utterly disappointed with the results. Sources close to the actress reveal that the couple broke into a major argument concerning their relationship status. While Vignesh believed that it is the right time to disclose about their marital status and keep away from all the daunting questions by the media and other forces, the actress still has some reservations and is absolutely worried about it’s impact on her career. Reports also suggest that the actress broke the hell loose and has given it black and blue to the director. Nayan was previously in relationships with Simbu and Prabhu Deva. She broke up with Prabhu Deva after three and half years of relationship, just after their marriage announcement was all over on the headlines. She had, in fact, announced her retirement and officially mentioned that ‘Sree Ramarajyam’ with Nandamuri Balakrishna was her last movie. But things did not work as planned. Nayan’s insecurities were posed as the prime reason for their breakup. This time again, it is her insecurities resurfacing and leading to these conjectures. We hope that these would come to an end, and the actress gets settled sooner!